The curious thing was that the SQL query produced the correct results in spite of the Cartesian join! Of course performance was not optimal because a full table scan was required. Here’s how it all went down. Here is a query on the Employees and Departments tables. There are individual restrictions on each table but there is no joining condition involving both tables. And here are the results. They are correct! Here is the query plan. Notice the Cartesian join operation and the full scan of the Departments table. 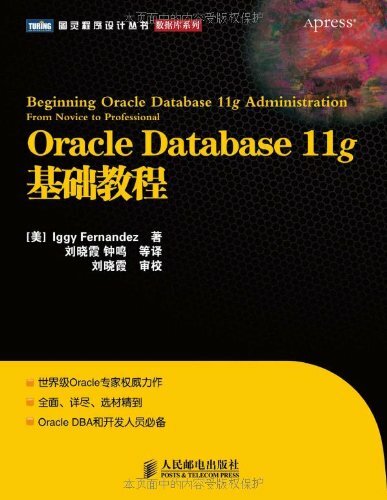 The reason why the query produces the correct results is that the restriction on the department_name column of the Department table produces exactly one row. Here is the corrected query; the correct join condition has been added. The results did not change but the query plan is now more conventional; the Cartesian join operation is no longer present. You can try the above queries in the HR sample schema if it is installed in your database. I can’t tell you how many times I’ve looked into database responsiveness issues, or just general peculiar behavior type bugs, only to find out the sql was written by someone with no clue as to how to properly write it. We are taught SQL syntax without reference to the underlying theory of relational algebra and relational calculus. We are also told that efficiency is the query optimizer’s problem, not our problem. ANSI join syntax can help avoid inadvertent Cartesian joins but old habits die hard. Here is how I could have written the above query. 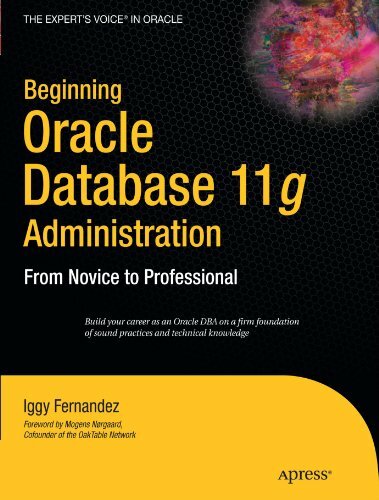 Free Oracle Database 11g Upgrade Workshop Who Should Tune SQL: The DBA or The Developer?